They fold their hands to pray; friendship bracelets, colorful elastic hair ties, and beat up watches adorning their wrists. As I lead them in a quick closing prayer, I can’t help but wonder if my wisdom, limited and learned the hard way, is even making a difference to them. After all, the span of ten years between us seems a really far gap to bridge. They never knew a time without Facebook, or even with internet that made that “bee-boo-bee-boo, rrrrrrrr” sound as it connected. As we talked in our discipleship meeting, I was a little stunned and very impressed with the knowledge, the eloquence, of these five eighteen-year-olds. I remember eighteen as bumbling and unsure, but these young women have been asked for their opinions and thoughts since they could type. And they know what they want. They want to make a difference. They want to learn to serve. They want something more and bigger and meaningful. They want to know why Jesus affects their lives. What good is Jesus, anyway? Thankfully, the good folks at Ambassador International publishing sent me a book to review, one that was perfect to give me some insight into this very question. Marv Nelson, in his book “What Good Is Jesus” explains that millennials (a group of which I’m still a part, although on the “old” side of the spectrum) don’t really care about the facts of Jesus. They’re not really interested in the fact that he existed in history, or the geography that shaped his life, or his impact on societies past. No, they want to know why they should care. Why they should get to know this guy. They want real-time, up close, personal. Why does Jesus matter to me? What does he mean for my life? In the book, Nelson uses a very conversational, approachable voice. It feels a little like you’re hearing him tell about his life in a coffee shop somewhere. 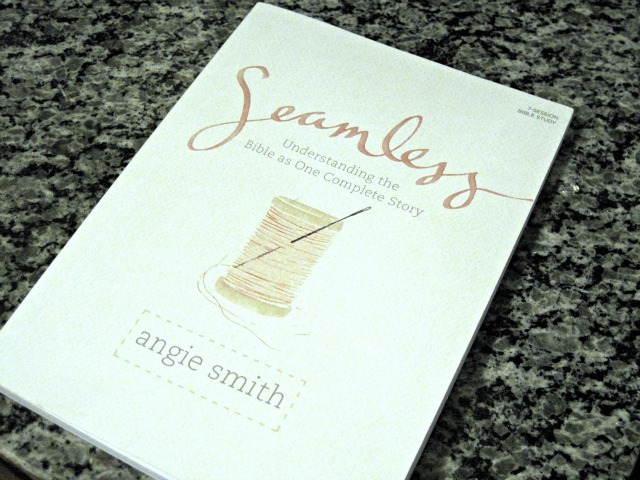 He builds off of strong examples, especially in the beginning of the book, using stories to engage the reader and then following up with well-backed, scriptural arguments. I really enjoyed (and highlighted and starred), many of his points in the first two chapters. His examples are meaningful and exposition of Scripture is thought provoking. Unfortunately, I felt like he kind of ran out of steam later in his writing. Towards the end of the book, author starts to pinpoint relevant trends of society and culture, but loses the heart of the message. The issues addressed become more focused on specific issues a young Christian struggles with, but the thematic question of Jesus’s purpose in all of the mess of modern life is watered down and weak in comparison to the beginning of the book. This is especially true of the chapters dealing with sexuality and with LGBT lifestyles. While the chapter about human sexuality and God’s design is filled with scriptural, theologically sound arguments, it lacks precision to really ask the thematic question of the entire book—what good is Jesus—in regards to sexuality. The chapter also gets a little long. There are some really great points in there, though. Maybe Nelson should consider writing a book devoted to God’s design of sexuality as a stand-alone book! As opposed to in the first few chapters, the author also veers into church-shaming territory in some of the later chapters. While I definitely agree that the church as a whole represents Jesus imperfectly (being, as it is, imperfect human beings who make up the church), Nelson seems to emphasize the mistakes the church is making and has made instead of focusing on what Jesus said about the topics addressed and how the message of Christ affects individual lives today. However, Nelson’s chapter on multiculturalism is really wonderful and kept me reading- again with great insights into the Bible and good suggestions of how the church can branch out and engage with other cultures and ethnicities. 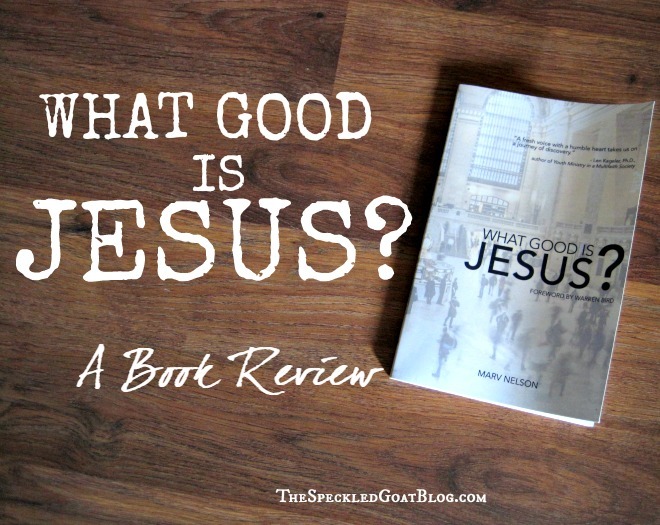 Overall, “What Good Is Jesus” does a nice job of examining some of Jesus’s teachings and what living in fellowship with Jesus looks like today. 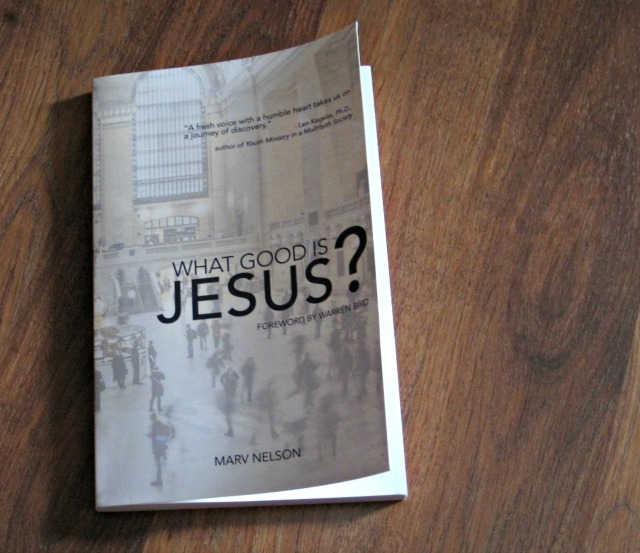 I would recommend it to someone who is acquainted with Christianity and already has an understanding of the most significant answer to the question “What good is Jesus?” Ultimately, Jesus’s life, and eventually, his death, changed the course of history and the course of our individual, personal lives for the same reason. His sacrifice, his death on the cross, the power of his resurrection, makes a difference for you and for me because he paid the price for our sin. Each of us, individually, have the incredible gift of being a part of God’s plan, family, and kingdom because of Jesus. That’s the good of Jesus. I love Ambassador International books! Wow. 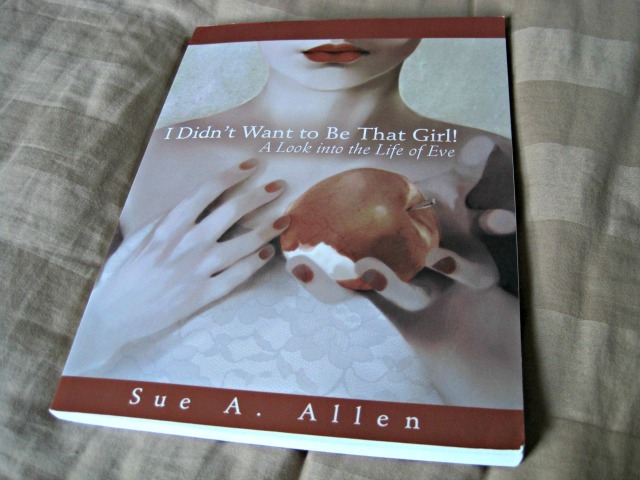 Even though your review was very honest and not so flattering, it made me really want to read this book. Being a millennial myself, and having been raised in the church, I think this could be very beneficial for me. You should read it! I didn't like the whole thing-- but there were some real gems in the book.